President Muhammadu Buhari on Monday warned that anyone trying to tamper with Nigeria’s postponed vote risked their lives and accused the electoral commission of incompetence. “I have given the military and the police instructions to be ruthless. 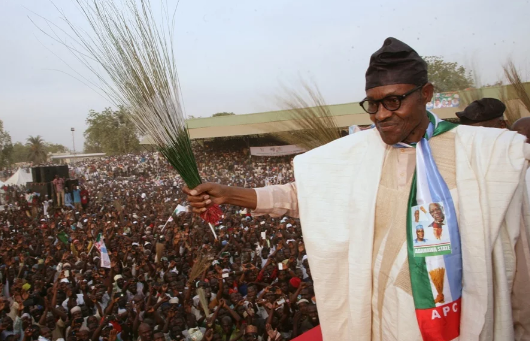 We are not going to be blamed for the bad conduct of the election,” he told an emergency meeting of senior members of his All Progressives Congress (APC) party in the capital Abuja.